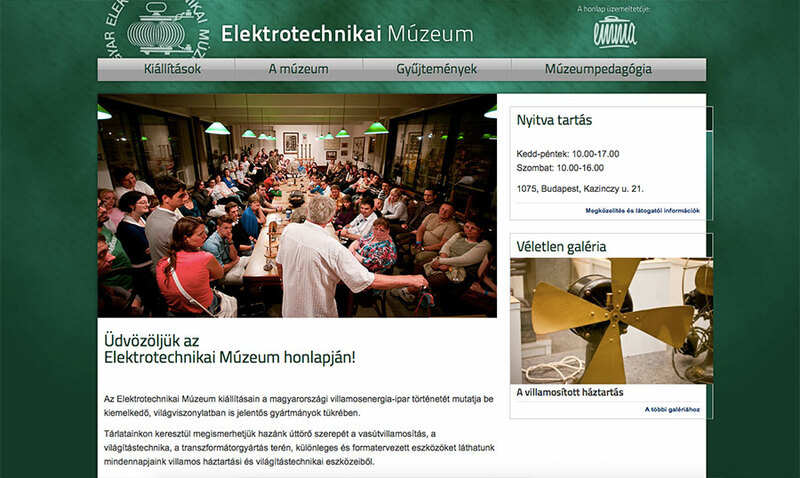 Design and website of Museum of Electrotechnics. Inspired by its monument building. 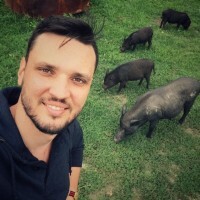 Design and website of Talma Szendvics.